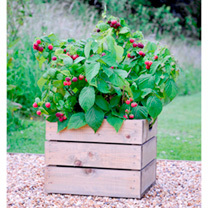 Raspberry Yummy is a dwarf and compact variety that is incredibly easy to grow. 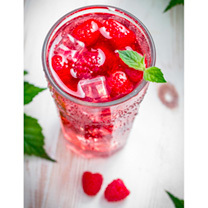 Producing fruit in the first year you won't have to wait around to sample the delicious deep red berries that crop over a long period throughout summer. 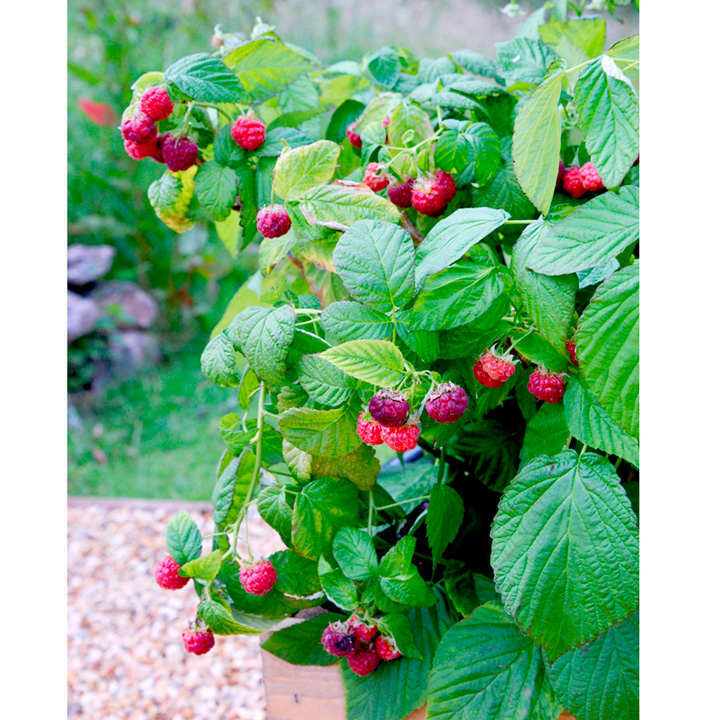 Growing to a height of 45cm, Raspberry Yummy is ideally suited to a pot or container on the patio.With no clever pruning required to keep growth in check, you'll have more time to enjoy it. Simply amazing, what more could you ask for! 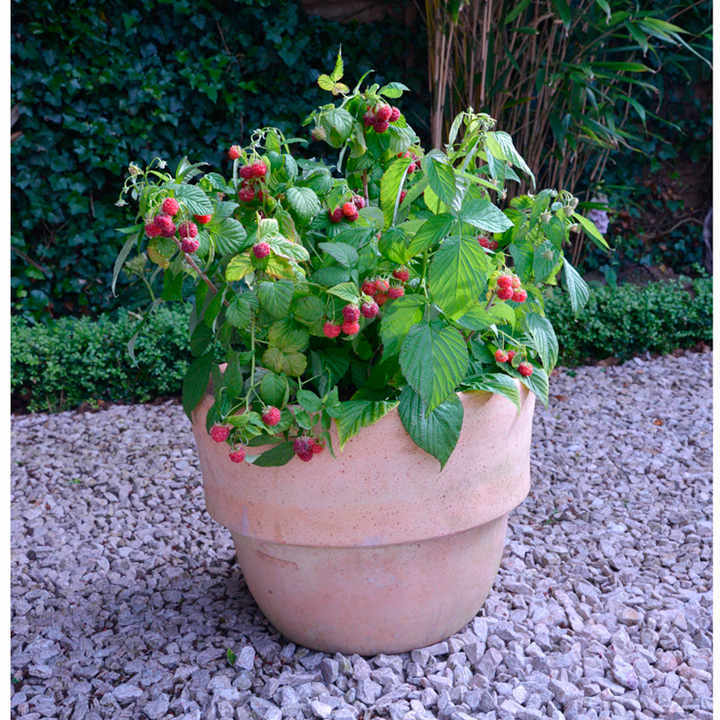 Supplied in a 12cm pot, plant size 15-20cm. A brand new variety of raspberry that has it all! Raspberry Yummy is a dwarf and compact variety that is incredibly easy to grow. It is a primocane which means the fruits are produced on the first year’s wood. 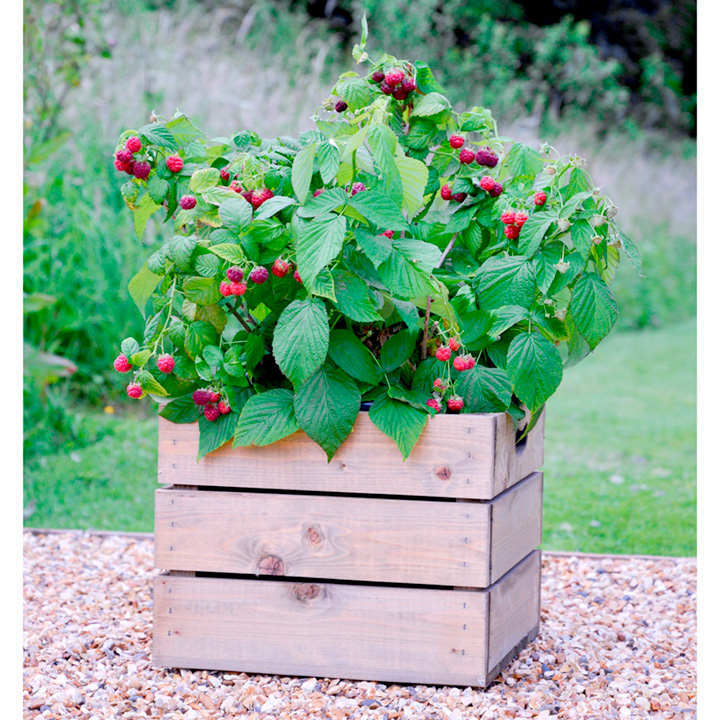 Growing to a height of about 45cm, Raspberry Yummy is ideally suited to a pot or container on the patio. 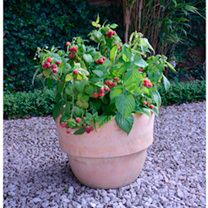 The ideal pot size would be about 30cm across. Use a John Innes No 3 compost and mix in some well-rotted compost and leaf litter. Alternatively, it will be perfectly happy growing direct in the garden. Planting it out, or potting it on, soon after receipt will allow the plant to spread its roots and to put on some growth. This will result in a much better plant next year and more fruit. When it comes to pruning, the whole plant can be pruned to a few inches in the summer to keep it a neat shape. However, the better option will be to remove the shoots that have fruited each winter and to leave the ones that haven’t. This will then give two fruiting periods in the summer. Raspberry Yummy is fully hardy.